"A consummate professional," Justin Williams said. Robyn Regehr played in his final National Hockey League game in the Kings’ 4-1 win over the San Jose Sharks on Saturday afternoon at STAPLES Center. 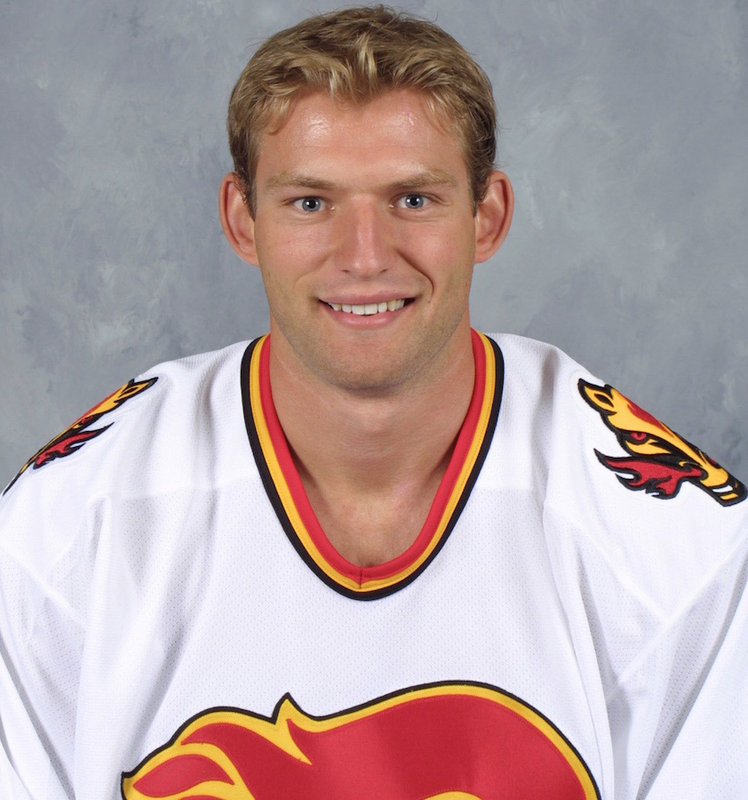 Regehr, a 15-year league veteran, was originally drafted by the Colorado Avalanche 19th-overall in the 1998 NHL Entry Draft, spending 13+ seasons with the Calgary Flames and Buffalo Sabres before finishing his career with Los Angeles. 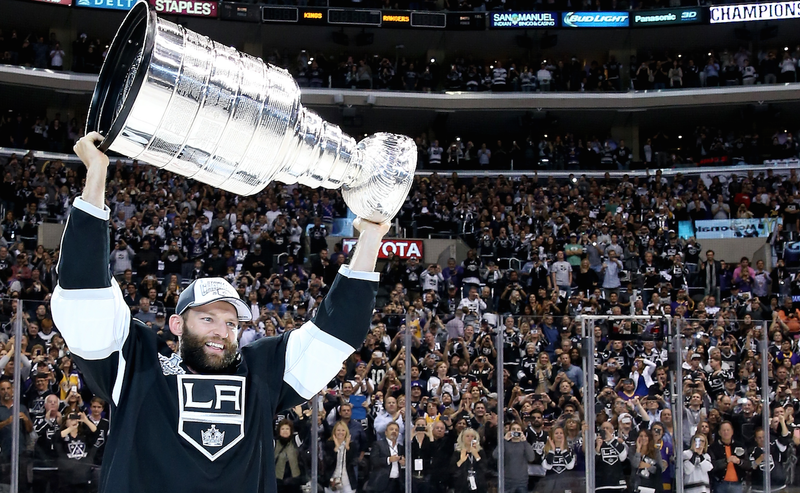 Making his career as a conservative, hard-nosed, stay-at-home defenseman, Regehr was a dependable asset on the Kings’ back-end ever since he was acquired in a trade on April 1, 2013. Regehr brought a veteran presence to a Kings club that was carrying a slew of young defensemen. He brought an aura of professionalism to the roster, on-and-off the ice. He was a rather quiet leader; he didn’t attract the spotlight or the highlight reel, but you knew what you were going to get out of him each night he played – a quality that can be easily overlooked. Darryl Sutter has a longstanding personal relationship with Regehr; the two were together for two and a half seasons with the Calgary Flames; making it all the way to Game 7 of the 2004 Stanley Cup Final. Regehr, not known for his offense, quite possibly netted one of the most critical goals of the Kings’ 2013-’14 regular season. After trudging through a 10-game stretch where they picked up only one win (1-8-1), Regehr whistled home an OT game-winning goal; the Kings would go on to win their next seven games, pushing them back in the thick of a playoff race. In 158 regular season games in a Kings uniform, Regehr totaled in with 29 points, scoring six goals, registering 23 assists. Regehr never shyed away from putting his body at stake for the good of the team. Over the past two seasons, the gritty defenseman laid 414 hits and blocked 179 shots. Regehr's conservative, stay-at-home approach allowed young offensive defensemen such as Drew Doughty, Jake Muzzin, and Alec Martinez to play a more aggressive game.